It's a crying shame that sloe gin is adored for two weeks in the year then relegated to the back of the cupboard until next Christmas. Sloe gin is deliciously sweet with rich notes of plum and red berries. 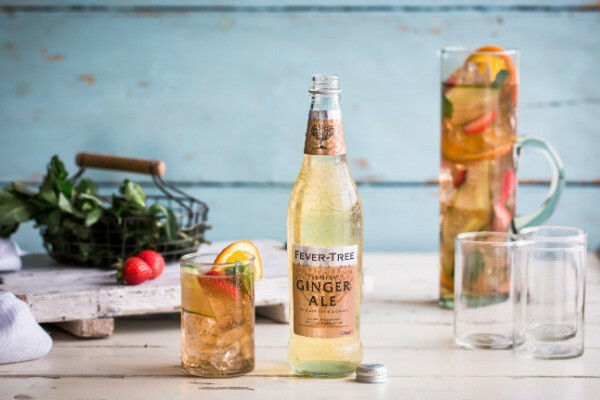 Combining this fruity sweetness with the bitter notes found in Fever-Tree Lemon Tonic Water makes for a perfectly balanced and refreshing long drink. 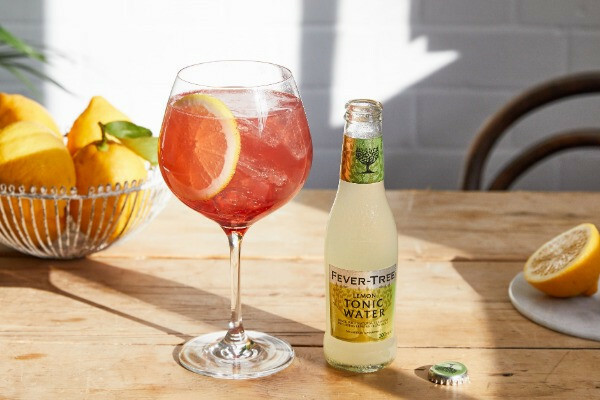 This is the perfect daytime cocktail and is ideal for those looking for something sweeter than an ordinary gin and tonic. 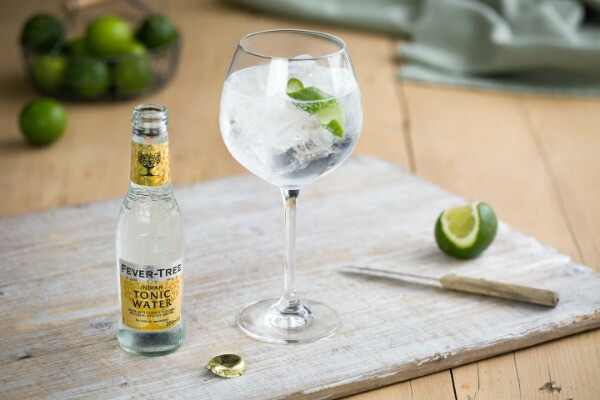 Measure the gin into a Copa glass filled with large and fresh ice cubes. Add the Sicilian Lemon Tonic Water slowly and give a gentle stir. Top with a fresh slice of lemon and enjoy.